Enjoy every day, exactly as you wish while exploring the world with almost everything included, from flights to excursions and from premium drinks to gourmet restaurants. Allow us to take care of every detail as we introduce you to over 450 destinations aboard our luxuriously appointed and perfectly sized ships. You really can have it all aboard Regent Seven Seas Cruises. Regent delivers a cruise experience of unparalleled luxury and inclusions, for incredible value. And this value has just got even better with a carefully chosen selection of sailings being offered with savings of up to 30%. A feast for the senses awaits as you immerse yourself in the beauty of the western Mediterranean. 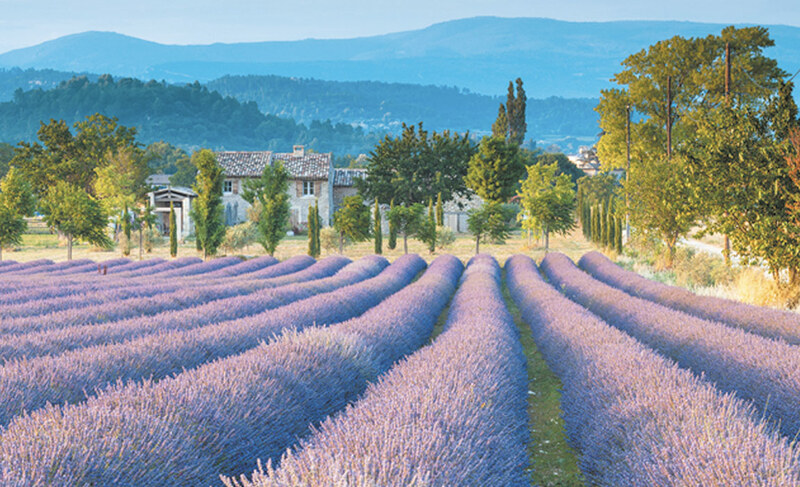 Relish the opportunity to meet with master glassblowers near Antibes, treat your palate with a delightful tapas lunch in Palma de Mallorca and sample delicious wines in Provence. With unlimited complimentary shore excursions in every port, your experiences and adventures are truly endless. Visit www.rssc.com/specials and be stunned at what’s included, with fares from £2,799pp for seven nights. Choosing your next cruise is an important decision. That’s why we host Regent Presents events where you can learn more about The World’s Most Luxurious Fleet, meet our knowledgeable and friendly team and receive exclusive offers in prestigious venues across the UK. Reserve your complimentary place at www.rssc.com/regentpresents.